X-ray or radiography uses a very small dose of ionizing radiation to produce pictures of the body&#39;s internal structures. X-rays are the oldest and most frequently used form of medical imaging. They are often used to help diagnosed fractured bones, look for injury or infection and to locate foreign objects in soft tissue. 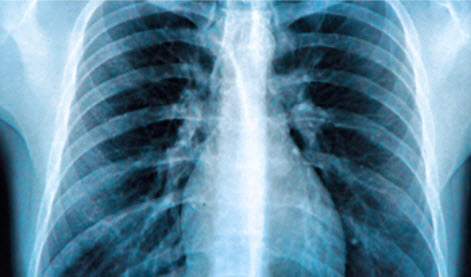 Some x-ray exams may use an iodine-based contrast material or barium to help improve the visibility of specific organs, blood vessels, tissues or bone. Please be sure to let our schedulers know if you have prior x-rays done elsewhere so that we may acquire your images before your exam for a complete reading. Remove all metal from the area of interest. Please wear loose clothing with no zippers or metal enclosures. Your technologist will greet you and bring you to our changing rooms if you need to change into a gown and cotton scrub pants. Our technologist will position you on the table or standing near the wall Image receptor depending on the X-ray exam ordered by your doctor. Multiple views of the area of interest are required depending on the doctor’s order. Shielding is always used to protect you from unnecessary exposure. 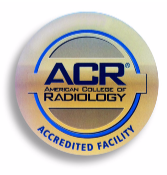 If you have an appointment with your doctor the day following your scan please let your technologist know.